If you’re in the market for your next vehicle, you know firsthand that shopping for a car is not an easy task. In order to find the best fit, you’ll have to do quite a bit of research to familiarize yourself with the makes and models that are available on the market. That’s where we come in. 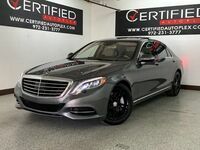 Our team here at Certified Autoplex is knowledgeable on each and every brand out there including both luxury and mainstream. If you’re in the Carrollton, TX area looking for a trustworthy used car dealership that sells vehicles you can afford, then you’ve definitely come to the right place. 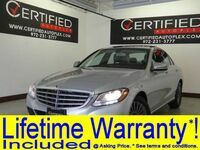 Here at Certified Autoplex, we specialize in used luxury vehicles. There are plenty of reasons why buying a luxury vehicle used is a better idea than buying one brand new. The first reason is obviously, and it’s because buying used is much more affordable. If you choose one that’s just a few years old, it’ll be equipped with up-to-date features with a price tag that is much more doable. 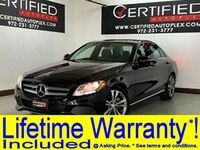 One popular brand on our lot is Mercedes-Benz. This German based automotive company offers luxury sedans, SUVs, coupes and wagons. Let’s see what it has to offer. 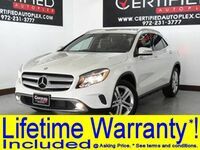 Mercedes-Benz vehicles account for more than ten percent of the inventory on our lot here at Certified Autoplex, so it’s safe to say we have quite a few options to choose from. We’re going to highlight a few to give you an idea of what’s available, but it’s important to keep in mind that our inventory is constantly changing. 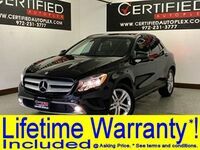 Drivers looking for a more versatile option may be interested in the 2015 Mercedes-Benz ML350. 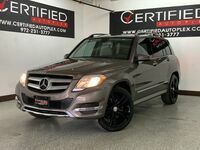 This SUV is equipped with a powerful, yet efficient 3.5-liter V-6 engine that’s paired with an automatic transmission. Those who choose this model will average 18 mpg in the city and 24 on the highway. 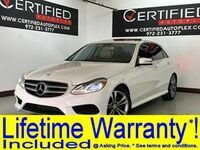 For those searching for a more traditional model, the Mercedes-Benz C300 sedans are a great option. 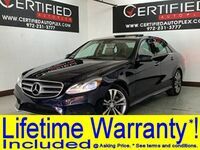 Available features for this model include navigation systems, keyless entry, leather heated seats and a sunroof. 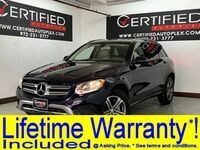 More information regarding the Mercedes-Benz inventory available here at Certified Autoplex is available by contacting our team. Drivers are welcome to schedule a test drive online for any particular model they’re interested in.